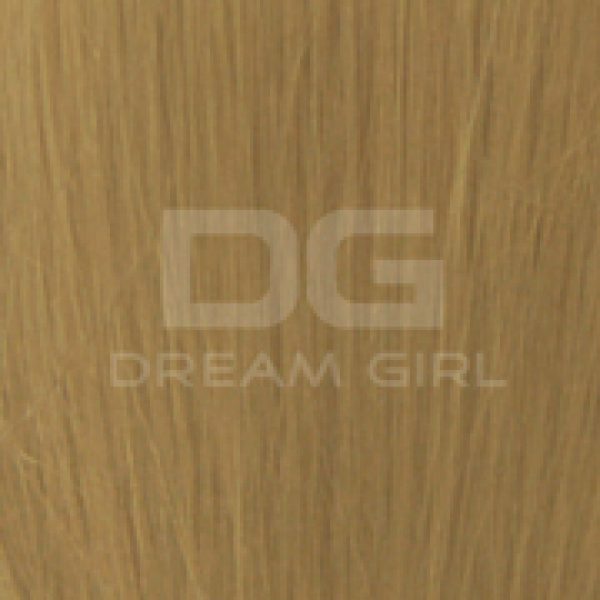 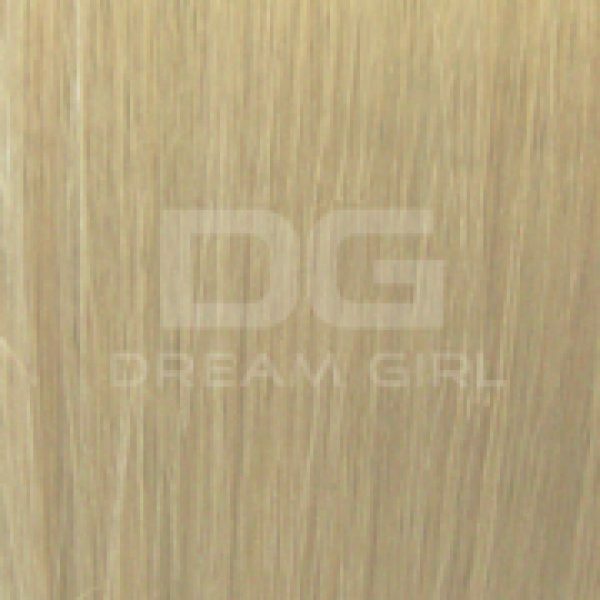 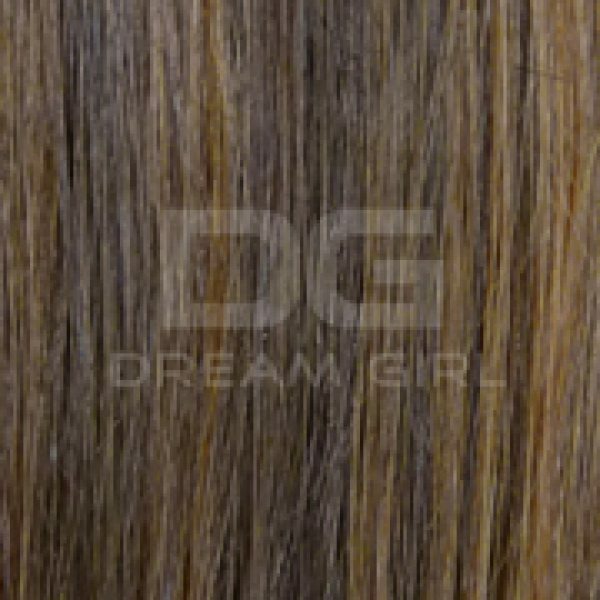 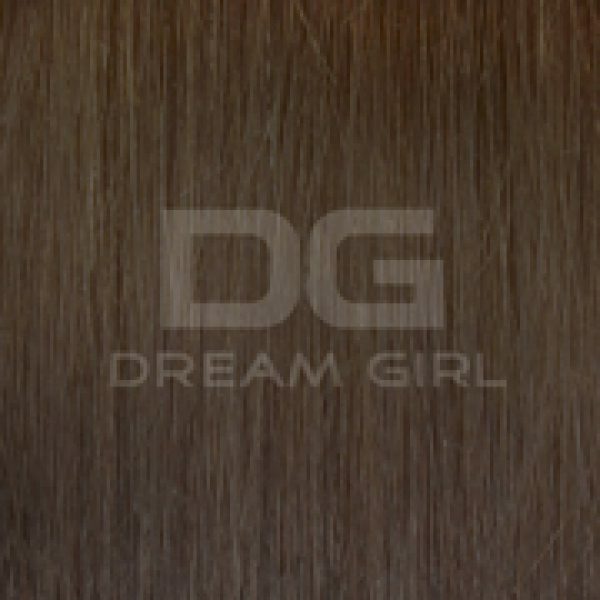 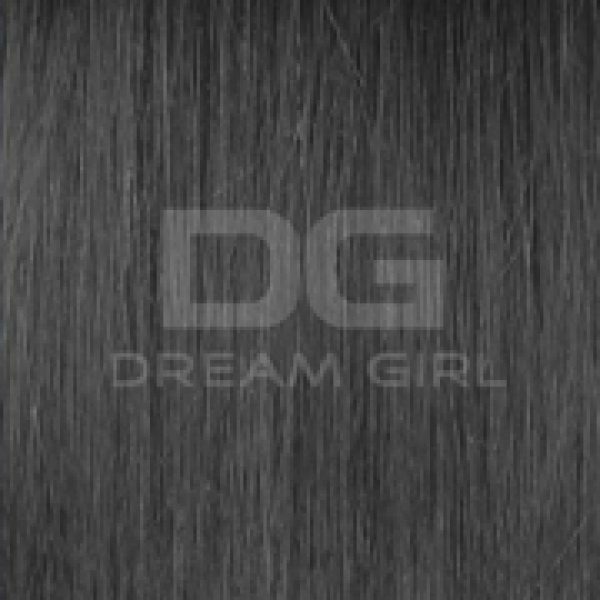 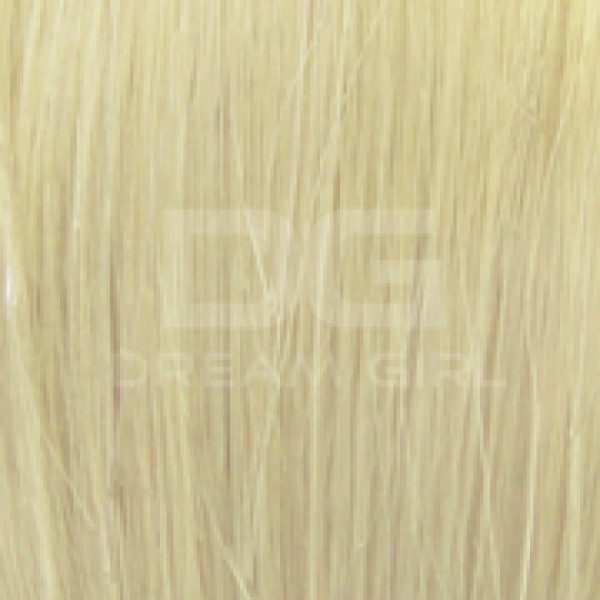 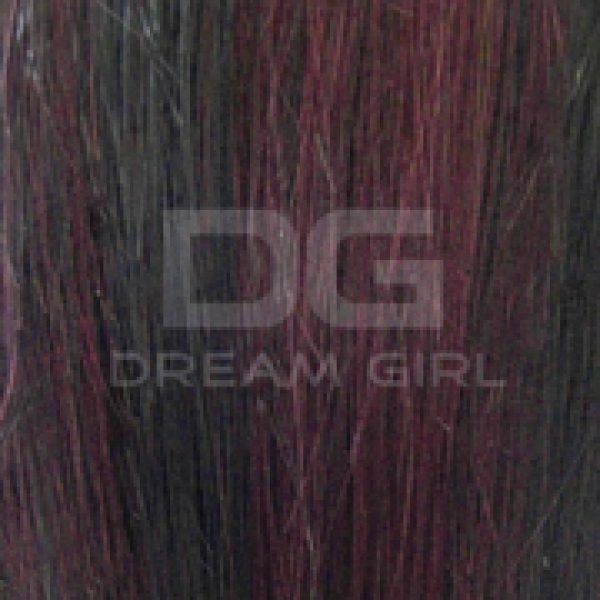 Dream Girl Clip n Go luxury hair extensions are our easy and secure clip-in hair extensions. 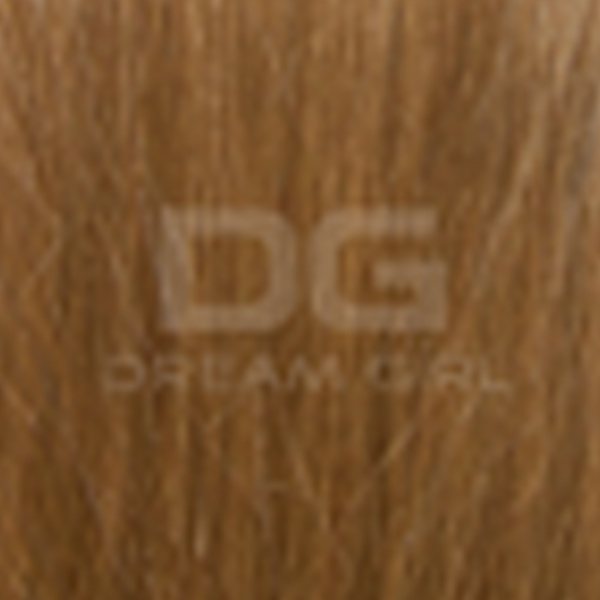 The super easy application process will instantly add volume, gloss and length. 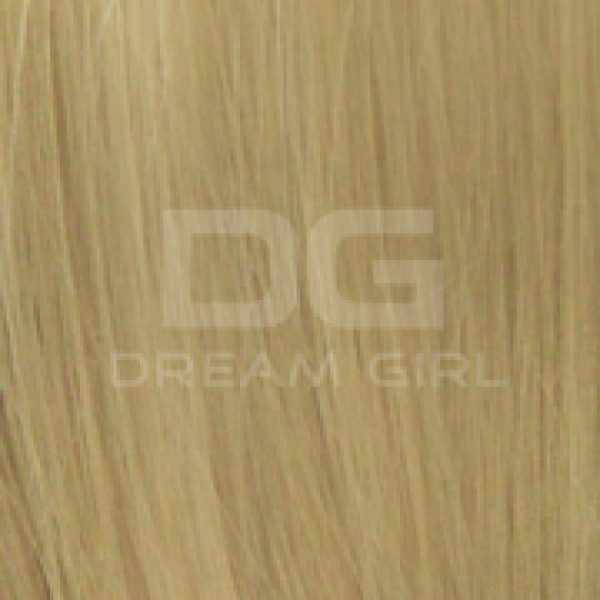 Remy Silky Straight Hair Extensions are perfect for a night out or a special occasion to transform your look within minutes. 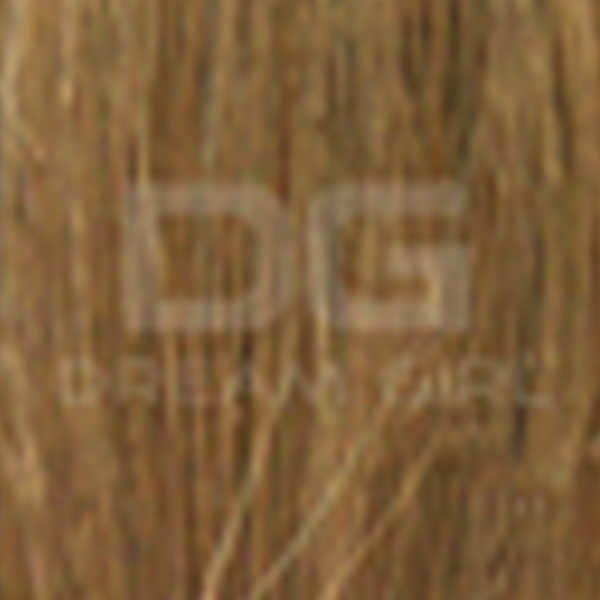 Save time by adding highlights yourself with no damage or chemical processing to your own hair. 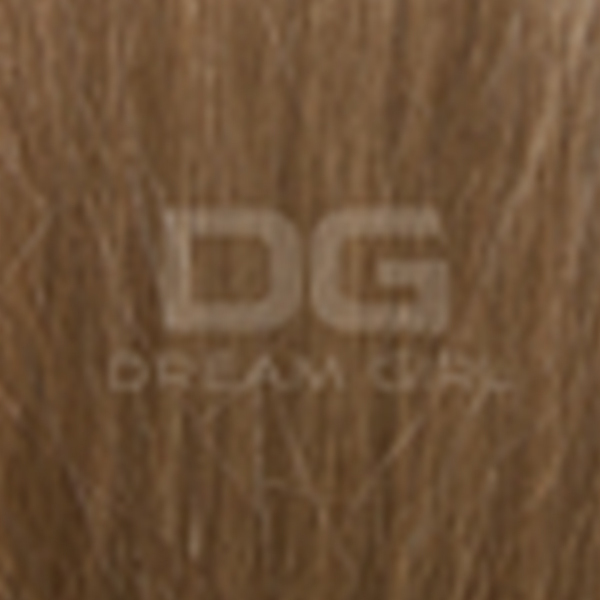 With so many trends this year you will be thoroughly spoilt for choice, giving you instant natural results. 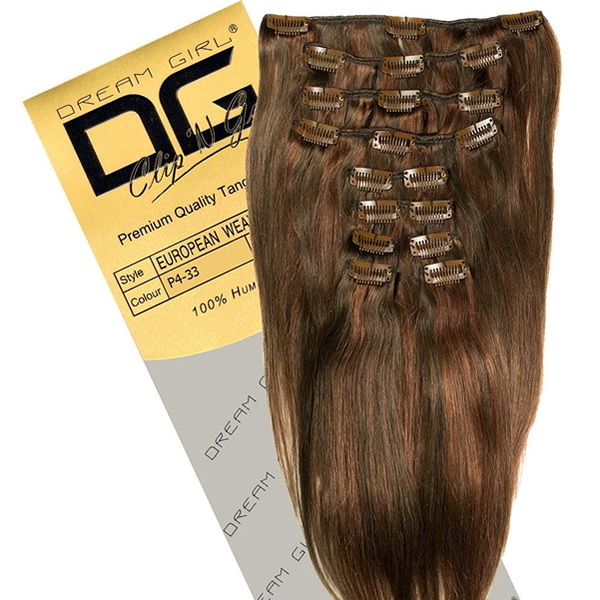 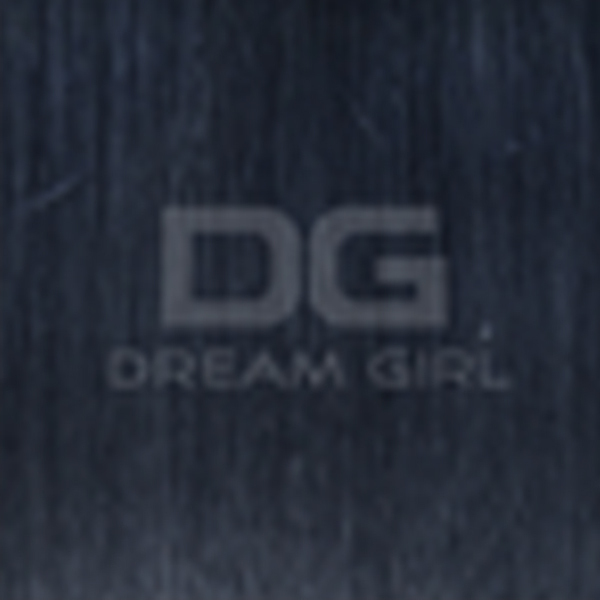 Our DG Clip n Go uses DG Remy hair which is processed using only 100% of the finest cuticle aligned virgin human hair. 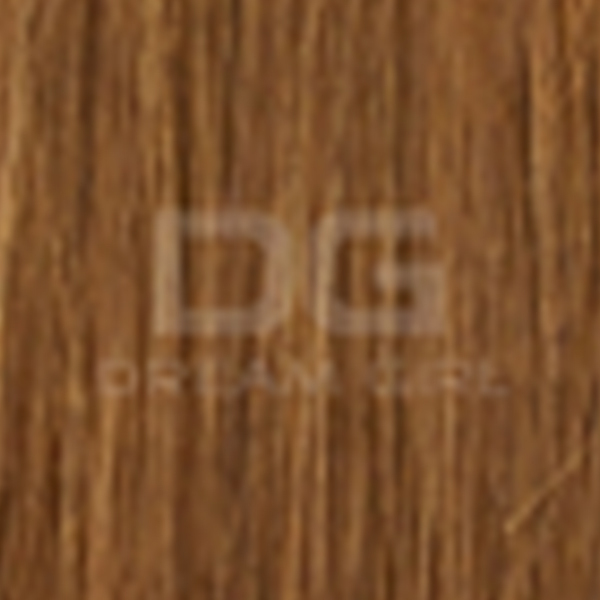 You are guaranteed premium quality hair which is soft, silky and long lasting. 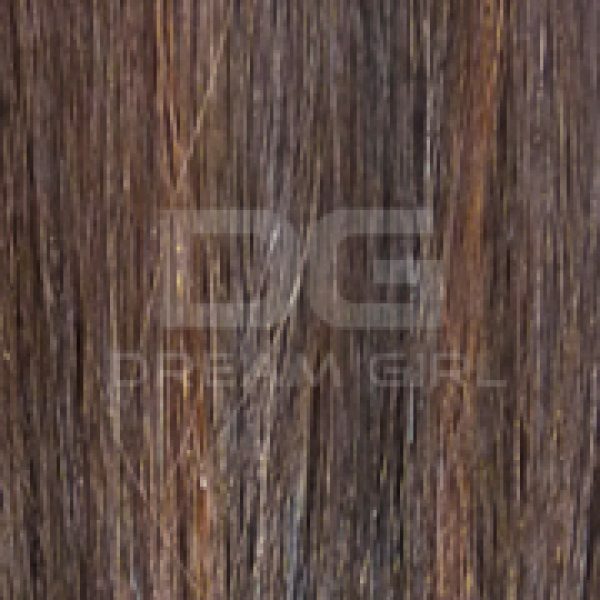 Remy hair can be dyed a darker color or toned by a professional hair colorist. 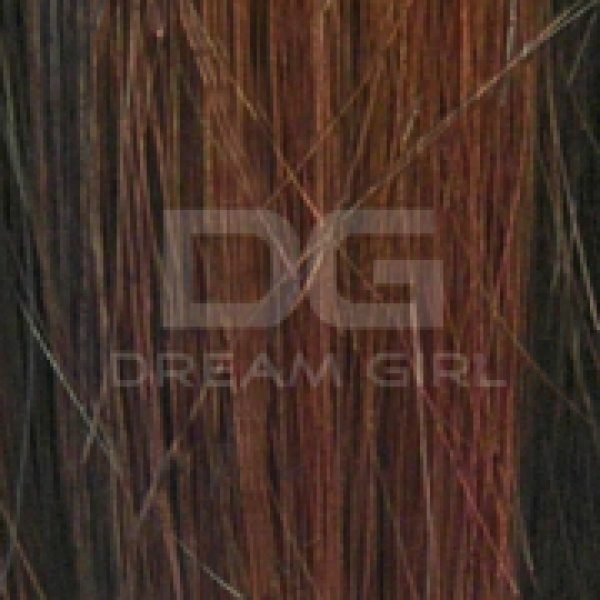 Selection your hair and work from the bottom up. 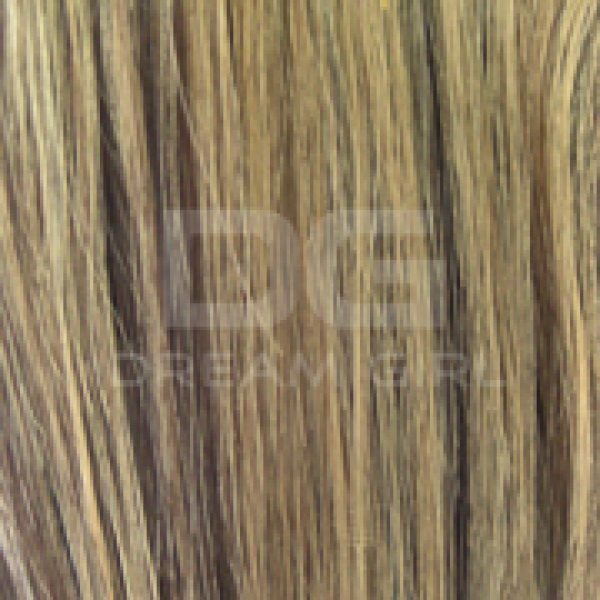 Snap the clip-ons on to the roots of your hair. 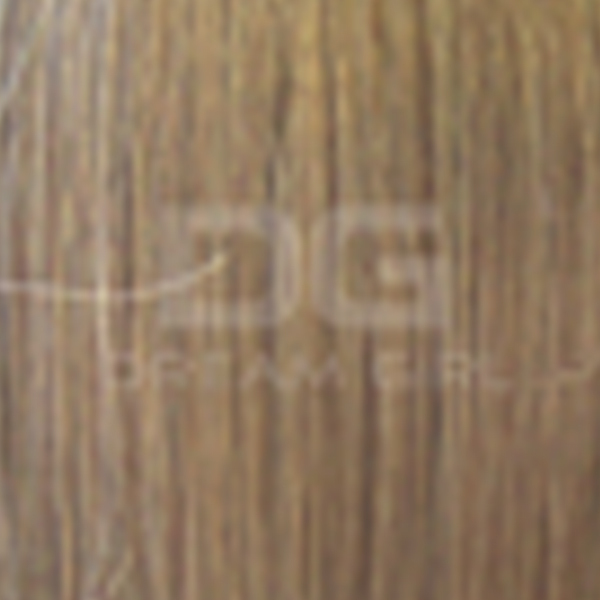 "Great reliable service at an affordable price."